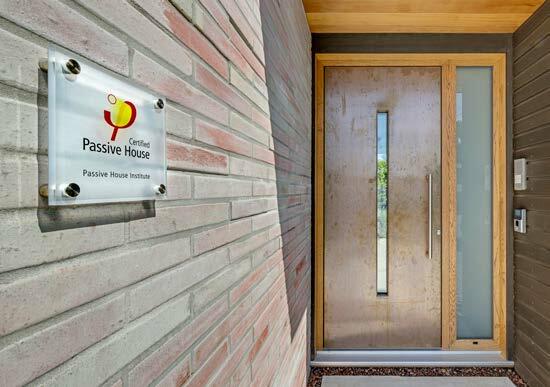 This private home is the first certified Passive House in New Zealand. 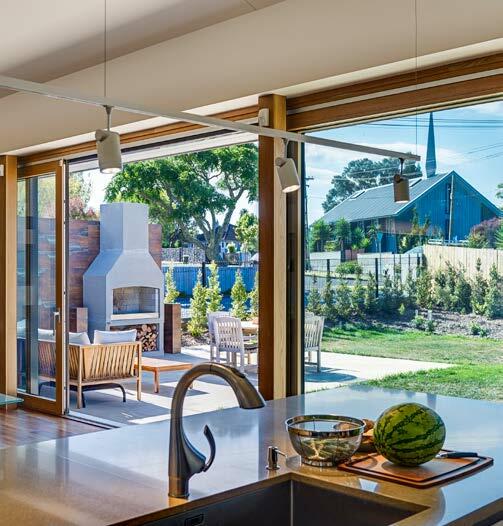 The home owners enjoy an energy efficient hot water supply through an external heat pump and airtight ceiling and wall insulation, double-glazed windows, smart ventilation and solar panels. 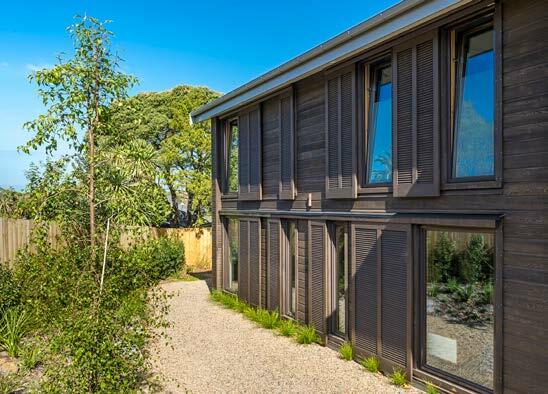 This project in Auckland is a 1.5 level single family home and is New Zealand's first certified Passive House. The family had the goal to have an environmentally sustainable, high-quality home that can be run at a low cost and has a constant temperature of 20°C. The challenge for the owners was the initial red tape and general lack of expertise on passive house buildings in New Zealand at the time. The initial hurdles were mastered and the planning consent was granted. During the building process other challenges included strict air requirements, thermal bridging reduction and a passive house certifier based overseas. The STIEBEL ELTRON WWK 302 Heat Pump was mounted and strapped to the structure for seismic requirements and stability. 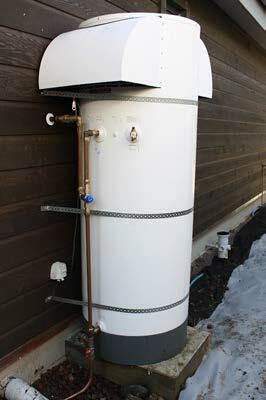 The unit guarantees a continuous hot water source, utilising the ambient air temperature (thermal energy) and converts this to usable energy to create hot water. The H-model is equipped with a 1.69 KW Smart Element and the only primary energy used in this process to heat water, is to run the compressor and fan. The energy saving is up to 74% in comparison to an electric storage hot water system. The unit installation has an active defrost function for energy efficient operation of up to -5°C in cold climates. Originally published by the German-New Zealand Chamber of Commerce Inc.
Construction Company Bauunternehmen: Luxury Living Ltd.